Government Minister and Stourbridge MP, Margot James, and former Schools Minister and Labour Peer, Lord Jim Knight, are taking part in a Student Question Time event with local students with the topic of the future of universities high on the agenda. Students from Stourbridge College, Halesowen College and local Stourbridge and Dudley schools will attend the event being held at Stourbridge College on Friday 8th February. Students will talk to the panel about their approach to higher education and how it could change in the future. The event has been organised by the University of Wolverhampton and Aspire to HE - a partnership made up of the University of Wolverhampton, seven local further education colleges and 39 schools across the Black Country and Telford and Wrekin. Aspire to HE was formed as part of the Department for Education’s National Collaborative Outreach Programme (or NCOP). NCOP is designed to support the increased progression to Higher education of young people from specific areas across England and to help young people access higher education and make informed, ambitious decisions about their future. University of Wolverhampton Deputy Vice Chancellor and Chair of Aspire to HE, Professor Jackie Dunne, will join Margot James and Lord Knight on the panel. Professor Dunne said: “The University of Wolverhampton has a proud and longstanding commitment to support local people of all ages to study in higher education and progress to employment, and ultimately fulfil their potential. “So far, and thanks to our successful partnerships with colleges such as BMET Stourbridge, Aspire to HE has been able to work with close 8,000 young people to help them increase their knowledge of both higher education and the opportunities that could be waiting for them afterwards. The Aspire to HE Student Question Time comes during a key time for the government after Prime Minster Theresa May announced a review into Higher education in February 2018, stating that ‘although significant progress has been made, it is clear that the current post-18 system is not working as it could be - for young people or for the country’. Looking at choice and accessibility, the skills being developed and value for money (including tuition fees for courses and the current loans system), the review, led by Philip Augar, may make recommendations that have significant implications for on post-18 education as we move forward. Cliff Hall, Interim Chief Executive at BMET, said: “This will be a meaningful discussion about how the UK’s university and higher education model can continue to adapt and be more inclusive. 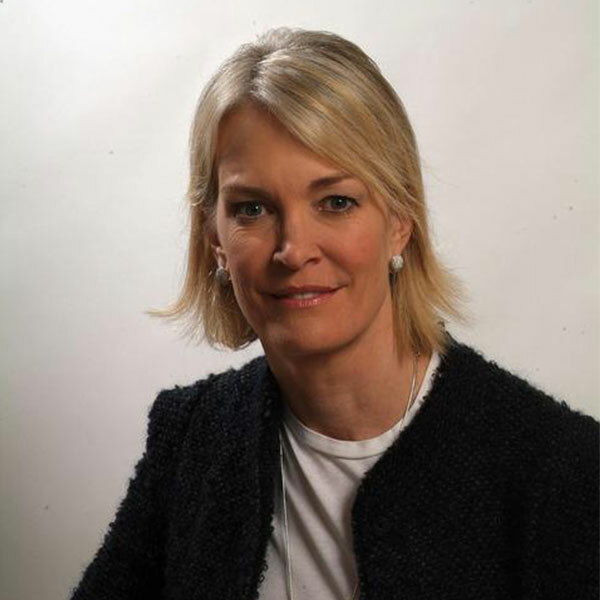 Margot James MP said: “I am pleased to have been invited by the University of Wolverhampton to appear on a panel that will debate the future of universities and higher education. I am very much looking forward to this important debate. “The Government is keen to ensure that everyone with the potential should have the ability to access higher education, irrespective of their background and family income. We are making progress and application rates among students from disadvantaged backgrounds are at a record high. Aspire to HE is a partnership, led by the University of Wolverhampton, that aims to increase the number of pupils from year 9-13 into higher education by 2020. Established in January 2017, through a blend of inspirational and guidance talks, working with local businesses, visits to University campuses and face to face mentoring, Aspire to HE has engaged close to 8,000 young people on programmes to support their ambitious decision making about higher education and their future. The partnership is between the University of Wolverhampton and seven further education colleges in the Black Country and Telford & Wrekin: City of Wolverhampton College, Dudley College, Halesowen College, Walsall College, Telford College, Sandwell College and BMET Stourbridge. Aspire to HE achieves its aims by offering a range of outreach and widening participation programmes to schools and colleges to engage pupils from year 9-13 with opportunities in higher education. Aspire to HE is one of 29 partnerships, spread across the country, financed by the National Collaborative Outreach Programme funded by the Office for Students. Their work is focused on local areas where higher education participation is lower than might be expected given the GCSE results of the young people who live there.